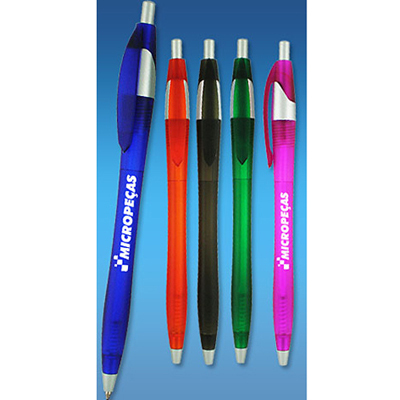 Promotional Javalina Spring Stylus Ballpoint Pen: A subtle way to share your message! 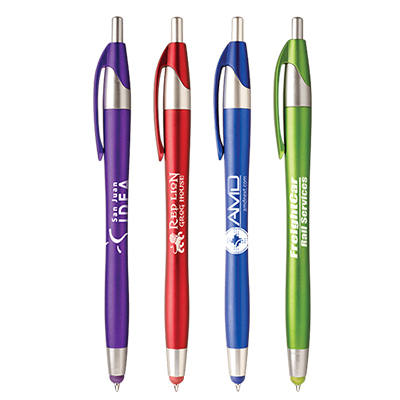 The promotional Javalina Spring Stylus Ballpoint Pen makes a perfect 'thank you' giveaway for customers and employees. 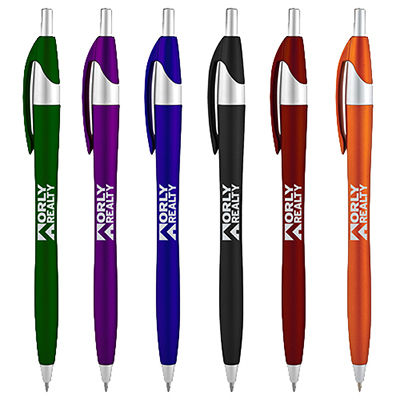 This highly useful daily use item comes with a matching colored stylus and ultrasmooth writing ink. 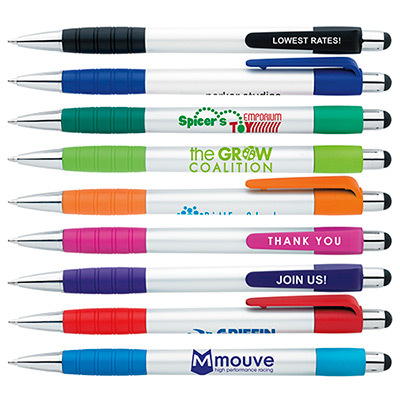 It is visually appealing and instantly grabs the easy attention of those who see it. Get started on your order right away! 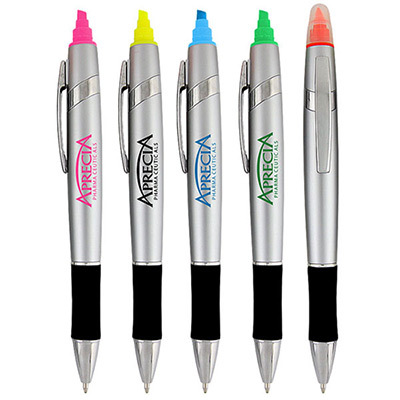 Metallic colored barrel looks sharp!